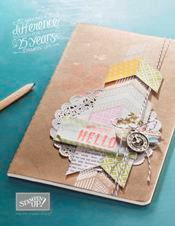 Maria's Stamping Station: NEW 2013 Spring Mini Catalog and a Stampin' Up Valentine Project Tutorial! NEW 2013 Spring Mini Catalog and a Stampin' Up Valentine Project Tutorial! Click HERE to view a list of the supplies used to make the samples in the Spring Mini Catalog. Also, here's the official flyer for the Valentine's Stamp Specials. Click HERE to go to the SU webpage with more details. 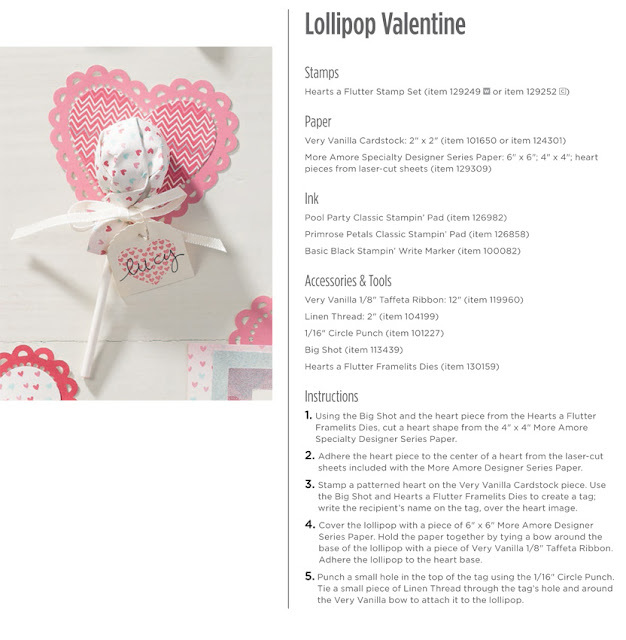 And last, but not least, here's a project sheet for a really cute Valentine's Day Treat using goodies from the new Spring Mini Catalog.